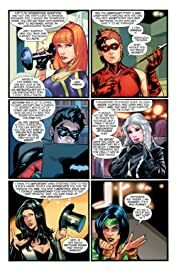 Amanda Conner and Jimmy Palmiotti-the twisted minds behind the New York Times best-selling series HARLEY QUINN-introduce Starfire's first ongoing series! Life is bright and beautiful in Florida's Conch Republic. 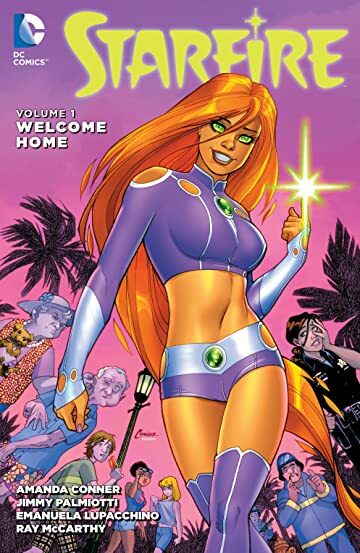 Warm weather, laidback attitudes, an orange-skinned alien warrior princess, tons of sunshine...wait a minute. That's right: Princess Koriand'r of the planet Tamaran, the former Outlaw known as Starfire, has relocated to Key West. 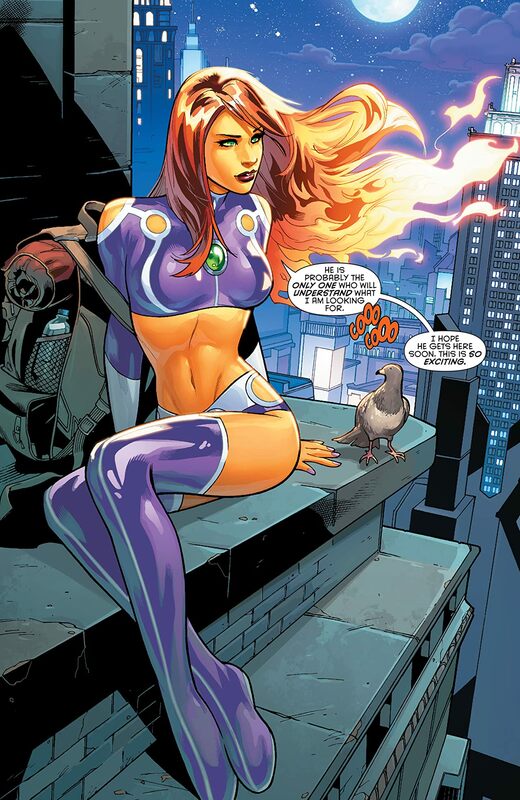 Starfire is determined to start a new life for herself-a normal life. But assimilation is easier said than done. 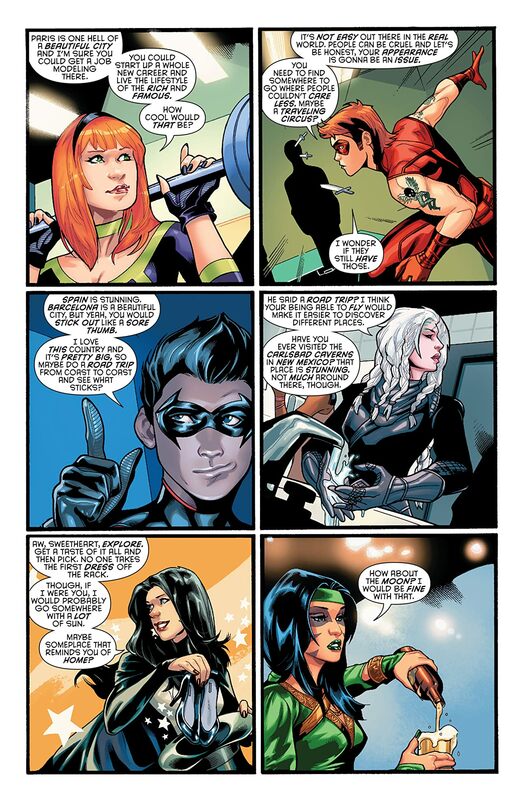 Though she quickly makes new friends (some of whom want to get very friendly), Kori finds the Sunshine State more challenging than she expected. She'll fly through the eye of a raging hurricane and battle aliens and subterranean creatures; but, first and foremost, she'll need to find a roof to put over her head and a job to pay for it. Is Kori ready for a life in Key West? Is Key West ready for a life with Starfire? 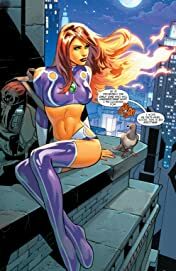 Collects STARFIRE #1-6 and DC SNEAK PEEK: STARFIRE #1.